Interpretation of raw data from Ancestry.com (Best Value), 23andme and Myheritage.com. You will need your raw data when purchasing these reports. Don't know how to download your raw data? Click here for some help. All reports are for informational and entertainment purposes only and are not meant for diagnosis. Ancestry DNA (Best Value), 23andme or MyHeritage. We are able to extract SNPs of over one hundred health conditions present in the raw data of any of the above mentioned companies. We have also extracted over 400 SNPs connected to many important your health, methylation and specific diseases. 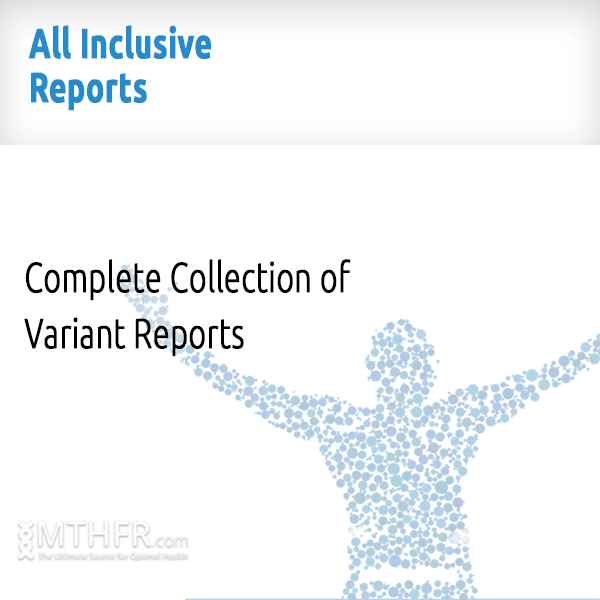 Genome Report – With over 400 SNPs this report also includes the methylation genes (MTHFR, COMT, CBS, VDR, ETC). Most genes and most SNPs that have some relevance are listed here. The genes are listed in alphabetical order for your convenience. Comprehensive Health Conditions Report – We believe in preventive work. The information uncovered in this report is arguably the most valuable you will find about your genetic make-up. 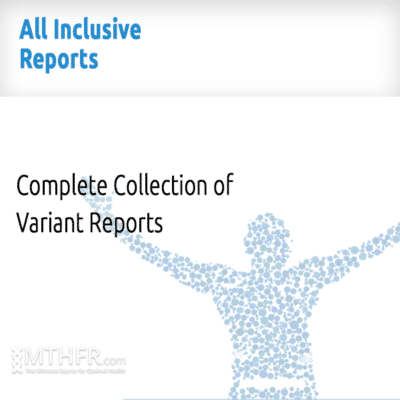 Methylation Report – This report will give you the most important genes that govern the process of methylation. 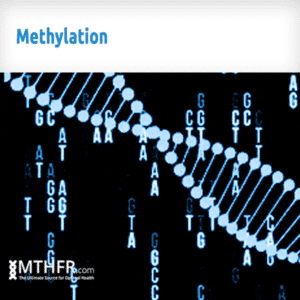 Methylation is the mechanism by which our body can turn genes on and off. Methylation also controls intra-cellular detoxification. Methylation affects virtually any and all health conditions. 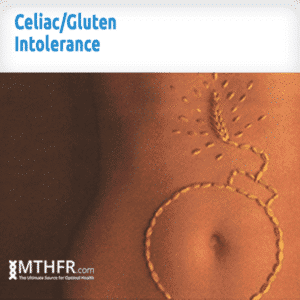 Celiac + Gluten Intolerance Report – According to research, some of the HLA-DQ genes in this report have been directly related to Celiac Disease. In fact some researches have reported that a positive result in some of the genes in this report yields over 99% accuracy and a negative result yields 97% accuracy. 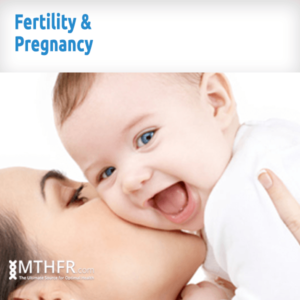 Fertility and Pregnancy Report – There are several genes that play very important roles in fertility and pregnancy, and the ability to carry a pregnancy to full term. For couples that are thinking of having a baby, the sooner you know about your genetics the better you can prepare. 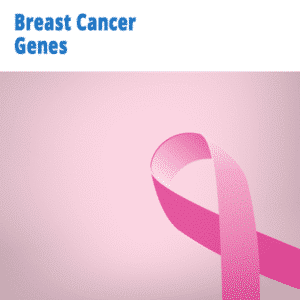 Breast Cancer Genes Report – BRCA stands for BReast CAncer susceptibility gene. Genes included in this panel: ATM, BRCA1, BRCA2, CHEK2, CYP1A2, TP53. If you don’t have a raw data you may order one from ancestry.com (Best Value), 23andme or myheritage.com. After you get your results you must download your raw data.